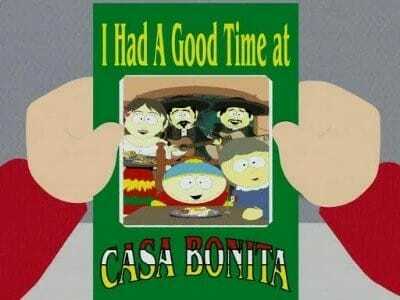 Kyle is going to Casa Bonita for his birthday, but he can only bring three friends. He chooses Stan, Kenny, and Butters. 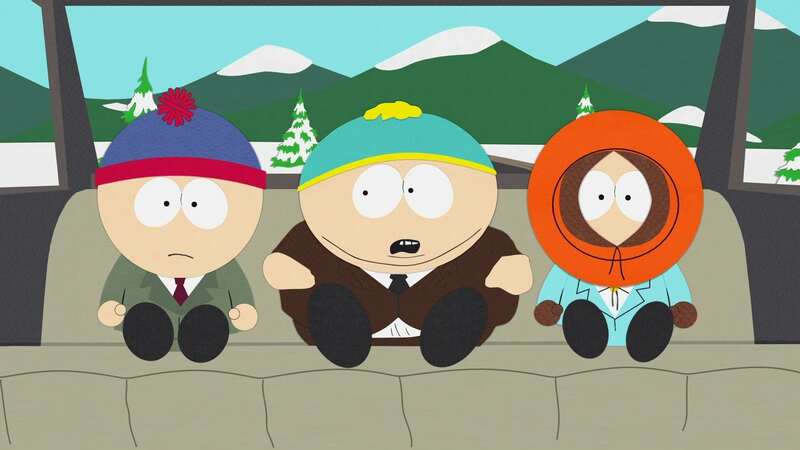 Cartman, outraged by not being chosen, comes up with a plan to take Butters out of the picture.